Bass-baritone Dashon Burton is a native of Bronx, NY. Praised for his “nobility and rich tone,” (New York Times) and hailed as “excellent,” (Akron Beacon Journal) and “robust,” (Cleveland Plain Dealer) he is active in a wide range of repertoire and feels privileged to have worked with artists and ensembles all across the U.S. as well as in Cameroon, Canada, Italy and Germany. Recent collaborations include Pierre Boulez, Masaaki Suzuki and Steven Smith. He began his professional studies at Case Western Reserve University and graduated from the Oberlin College Conservatory of Music. Immediately upon graduation, he was invited to join Cantus, a professional men’s classical vocal ensemble based in Minneapolis. The nine member ensemble travels across the United States performing concerts, teaching clinics about ensemble singing to students of all ages, and collaborating with renowned organizations and artists including the Saint Paul Chamber Orchestra, the Minnesota Orchestra, the Boston Pops, James Sewell Ballet and Bobby McFerrin. He appears on albums recorded with the ensemble, including the eponymous album, “Cantus,” which was singled out by National Public Radio as a top ten recording of 2007. 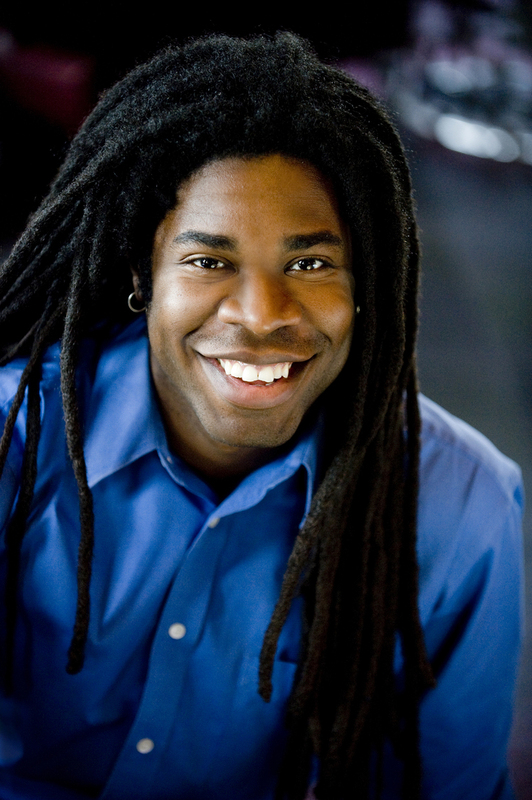 After completing his tenure with Cantus in 2009, Dashon completed his Master of Music at Yale University’s Institute of Sacred Music, studying voice with Professor James Taylor. His solo repertoire includes such diverse works as Monteverdi’s Vespers of 1610, Jesus in Bach’s St. Matthew Passion, Mendelssohn’s Elijah, Superintendent Bud in Britten’s opera Albert Herring, and Ned Rorem’s song cycle, War Scenes.